Posted on 11/07/2018 by paivi	in Live Review and tagged 9:30 Club, Christine and the Queens, dance, Europop, France, Heloise Letissier, hip hop, synthpop. Christine and the Queens released Chris, the band’s second studio album, via Because Music in September. Héloïse Letissier dropped by to break out some dance moves in a sold-out concert at 9:30 Club on Sunday, and Paivi shot the show. Posted on 02/15/2018 by Mickey McCarter	in Live Review and tagged blues, Carla Bruni, chanson, folk, France, samba, The Birchmere. Carla Bruni performs at The Birchmere on Feb. 13, 2018. During a sold-out show at The Birchmere, worldly charm and poise were in great supply as the singer and model brought with her sophisticated sensibilities and class not generally found on some farflung US stages. Posted on 02/01/2018 by Mickey McCarter	in Live Review and tagged acoustic, Carla Bruni, folk, France, The Birchmere. 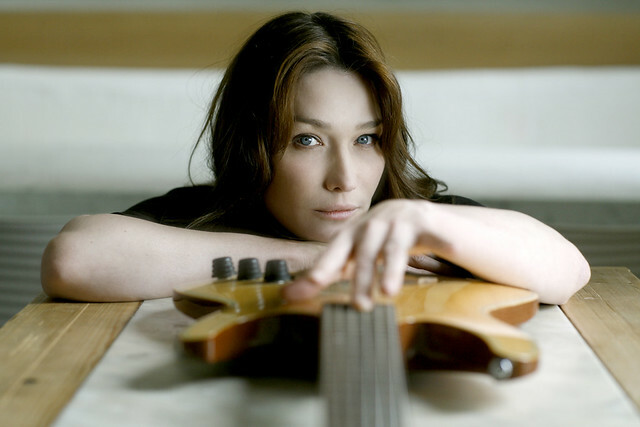 Carla Bruni was a model, then a singer and actress, and then the First Lady of France! With her husband Nicolas Sarkozy out of office, Carla returned to performing, and she released French Touch, her firth album, last year via Teorema and Barclay Records. 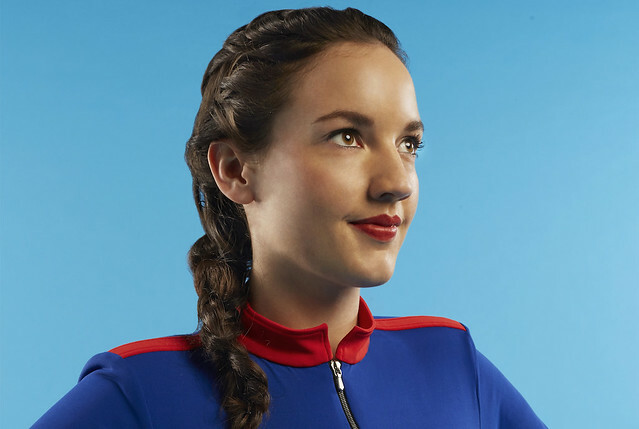 With the album comes a US tour, and Carla will perform at The Birchmere on Tuesday, Feb. 13. Posted on 10/20/2017 by Mickey McCarter	in Live Review and tagged France, italo disco, new wave, Phoenix, The Anthem. 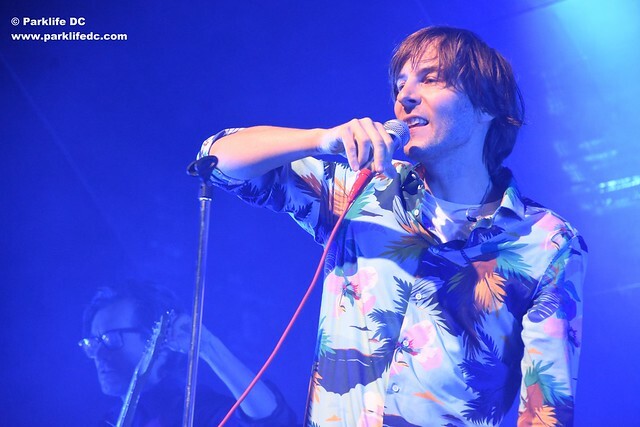 In the encore of the show by Phoenix at The Anthem on Monday, frontman Thomas Mars praised Prince, telling the audience how struck he was by seeing the iconic artist in a concert in Paris when Thomas was only 8 years old. So it’s no surprise that the latest effort by Phoenix — the sunny album Ti Amo — was in some ways inspired by Prince as much as it was by Italian dance and romance. Posted on 10/10/2017 by Mickey McCarter	in Live Review and tagged France, italo disco, new wave, Phoenix, The Anthem, The Lemon Twigs. 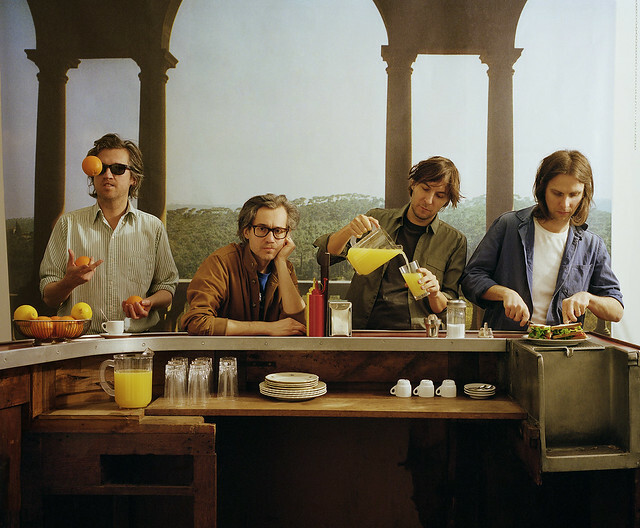 In June, French indie poppers Phoenix released Ti Amo, their sixth studio album, via Loyaute/Glassnote Records. The gents now are launching a North American tour that includes a stop at The Anthem on Monday, Oct. 16.